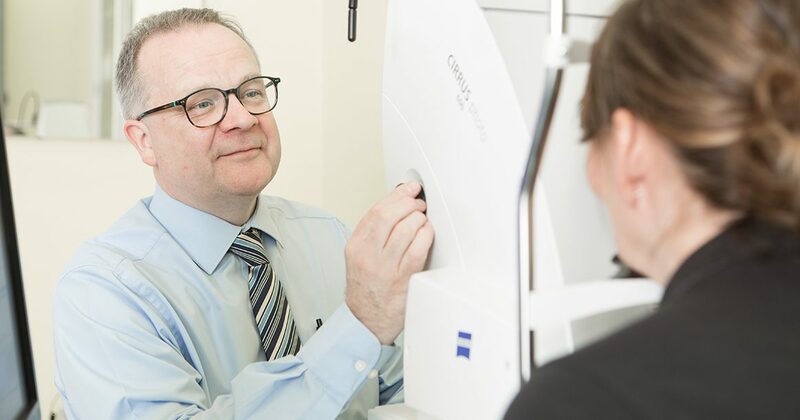 Regular eye examinations are essential – both to ensure you have clear, comfortable vision, but also to monitor the health of your eyes and potentially find indications of other medical conditions. 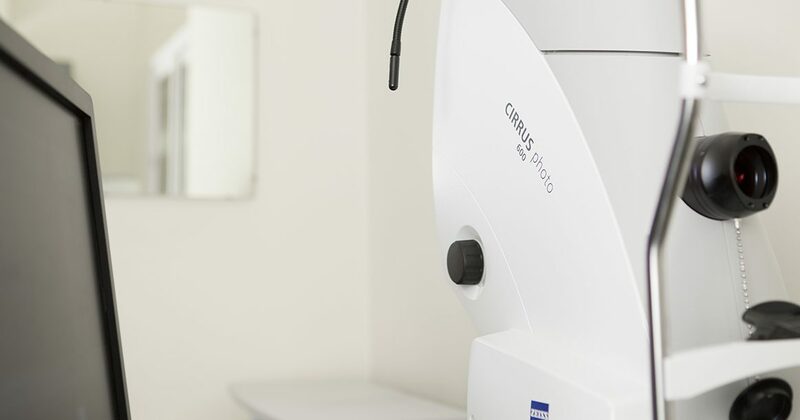 At Gillie Opticians the eye examination starts with a pre-test which includes using some specialist equipment to check certain aspects of your eyes and your vision. 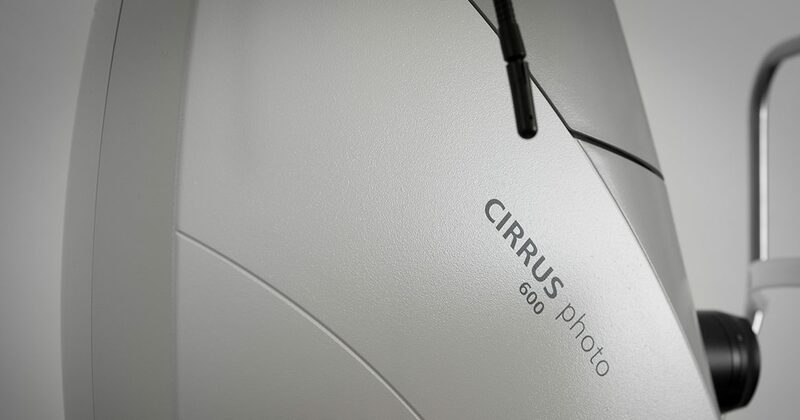 The team also use a special digital retinal camera (one of the most advanced in the area) which plays an important role in the early diagnosis and prevention of many eye conditions, by photographing the back of the eye. 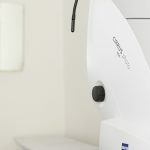 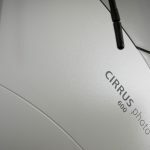 What is Digital Retinal Photography? 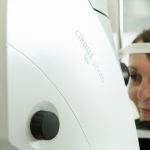 Digital Retinal Photography is a sophisticated process that uses a digital camera that takes detailed pictures of the back of your eye – allowing you to see what we see. 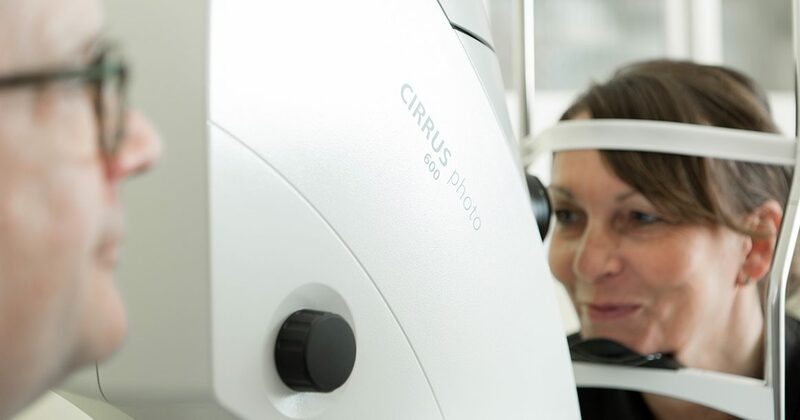 It is used to document the health of the optic nerve, macula, retina and it’s blood vessels; as well as keeping a permanent photographic reference of your eye health so we can review it again when you come back to see us next time. 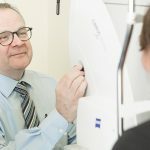 ‘We recommend people should see their optician at least every two years, unless of course they are experiencing any unusual symptoms, in which case they should pop in sooner,’ Michael Dyer – Optometrist.